Prime Minister Narendra Modi is the first Indian Prime Minister to visit the West Asian country. Israeli Prime Minister Benjamin Netanyahu on Tuesday welcomed Prime Minister Narendra Modi at the Ben Gurion International Airport in a courtesy otherwise reserved for the Pope. Netanyahu praised Modi as a great leader of India and a great world leader. He said Israel would start a “Make with India” campaign in collaboration with Modi’s “Make in India” initiative. 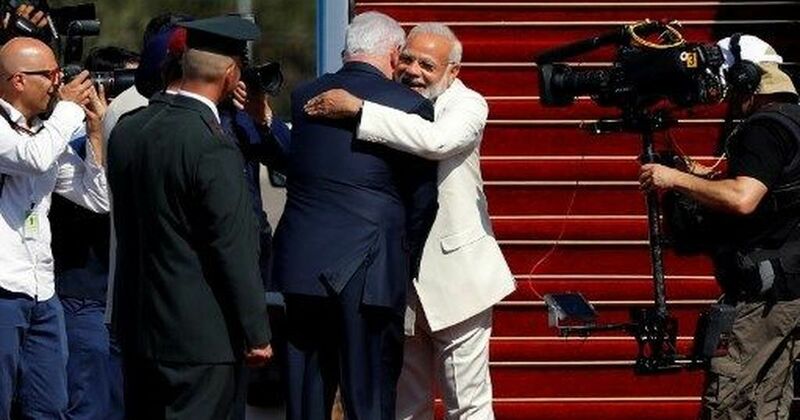 Welcoming Modi with the Hindi phrase, “Aapka swagat hai mere dost [Welcome, my friend]” , Netanyahu said Israel had been waiting 70 years for an Indian leader to visit the country. Modi is the first to do so. The prime minister will be in Israel for three day days. 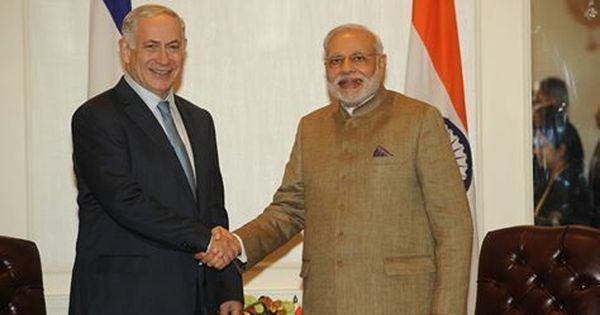 “Your ‘Make in India’ will meet my ‘Make with India’ initiative, Netanyahu said. The Israeli said that with the progress in space technology collaboration, the “sky was no longer the limit” for bilateral ties. During his brief address at the airport, Modi said fighting terrorism was a common goal that will be discussed in depth during his time in the country. “I am also keen to interact with the Indian diaspora in Israel and a large number of Jews of Indian origin,” Modi said. The Indian prime minister said negotiations would focus on building the partnership towards a shared economic prosperity and cooperating towards securing their societies. 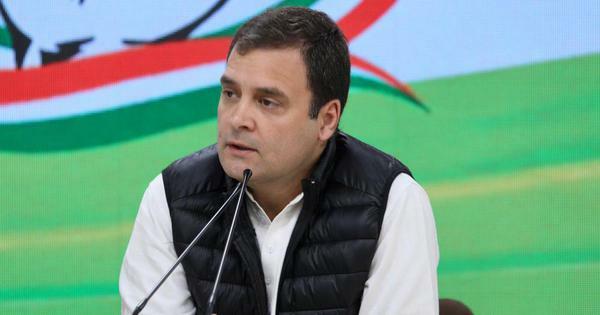 The Bharatiya Janata Party-led government has taken a stand by avoiding a visit to Ramallah, which is the Palestinian Authority’s headquarters, NDTV reported. Most international leaders visiting Tel Aviv also visit Ramallah to symbolically even out the diplomatic relations with the warring countries.